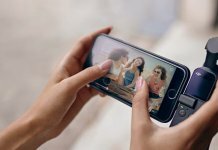 Home Buying Guides Start Earning DJI Credit Today! 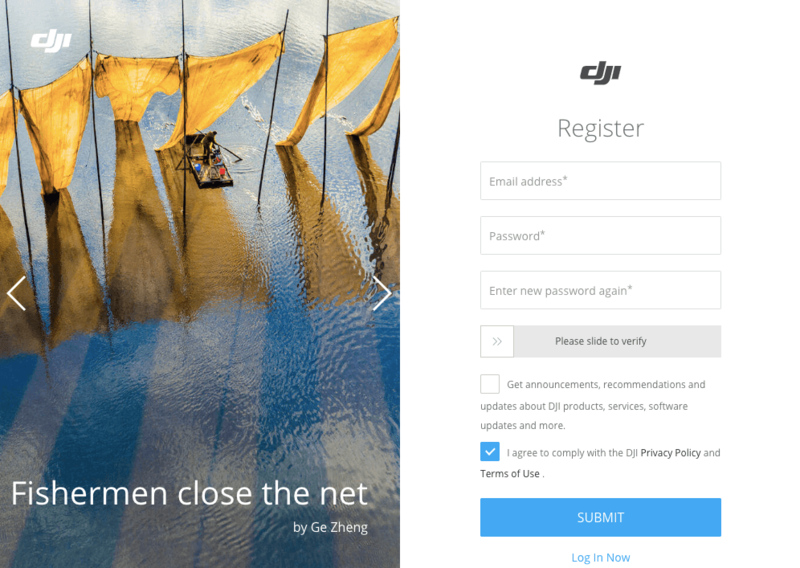 This simple-to-use guide takes you through the process of obtaining DJI Credit. 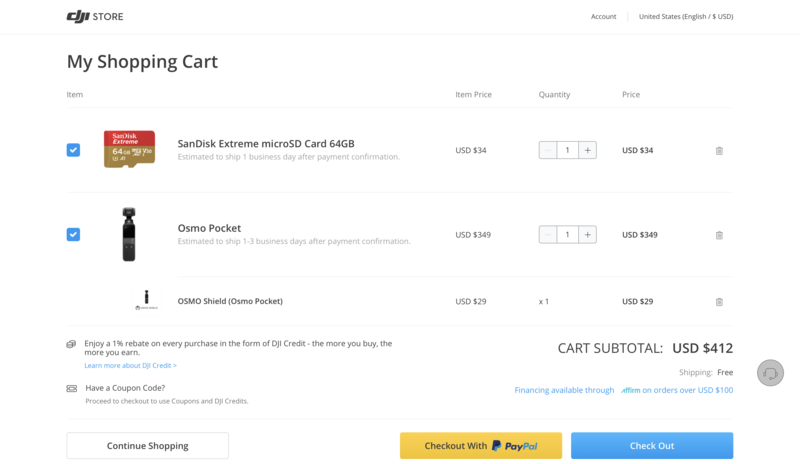 With these easy steps, you can start saving on all your purchases at the DJI Online Store! 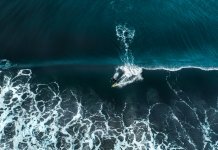 From consumer-friendly technology to professional filmmaking tools, the DJI Online Store has an incredible selection of drones, gimbal stabilizers, and accessories. 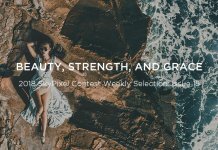 In addition to this great lineup of products, you can also take advantage of DJI Credit, which is a virtual currency that can be used to pay for your purchases at the DJI Online Store. 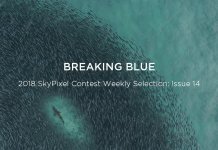 In this article, we will take you through a simple step-by-step process that will get you earning DJI Credit in no time! DJI Credit is a virtual currency that you can earn for every purchase you make at the DJI Online Store. For every order, you can gain 1% of your total purchase value back in DJI Credit, which can then be used to purchase other products. With a few simple steps, you can start earning DJI Credit in no time! 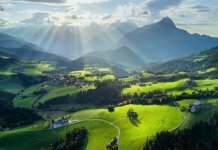 Sign up for a DJI Account here. 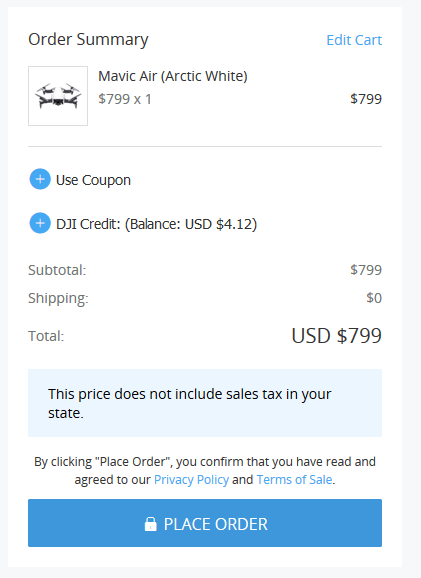 Make a purchase at the DJI Online Store. DJI Credit can be earned from any transaction at the DJI Online Store. 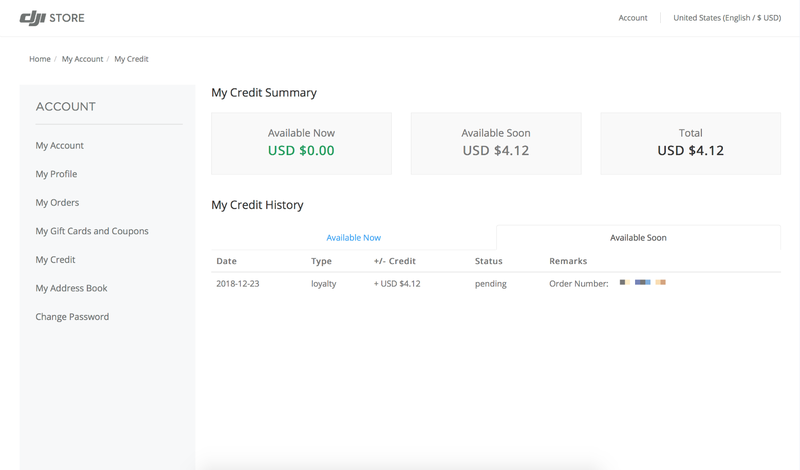 After making a purchase, the DJI Credit will be listed on your DJI Account under the “Available Soon” section. 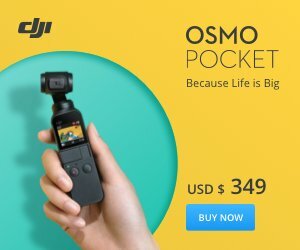 The DJI Credit will be available to use approximately 15 days after the product is delivered, as long as no exchanges or refunds are made during this period. After this period of time, the DJI Credit will be listed on your DJI Account under the “Available Now” section. 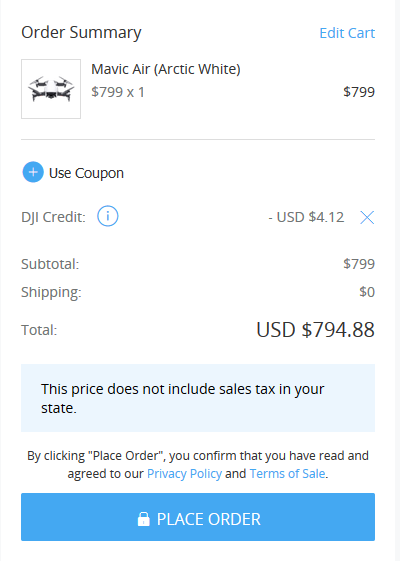 To use your DJI Credit, add a product to your shopping cart at the DJI Online Store and proceed to the checkout stage. On the order summary page, select your DJI Credit. The purchase total will be adjusted accordingly. It’s as simple as that! You can also earn DJI Credit by joining the DJI Affiliate Program, which is an online marketing platform for affiliates to promote DJI products. 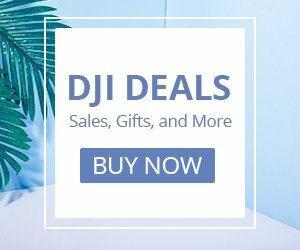 Affiliates can earn 5% commission in DJI Credit for every successful transaction that is made through their affiliate link. Earn DJI Credit with the DJI Affiliate Program. 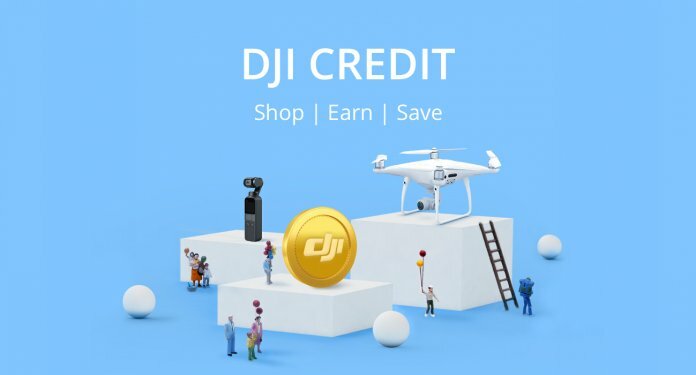 DJI Credit can also be earned from the DJI Forum. 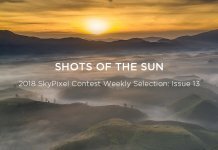 You can earn $1 in DJI Credit each time you receive 180 DJI Points at the DJI Forum. 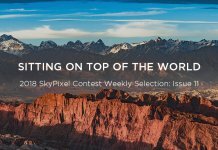 Points can be earned from simply logging in, verifying your email address, and replying to a thread, making this a fantastic way to earn DJI Credit! Earn DJI Credit with the DJI Forum. In addition, you can also earn DJI Credit from DJI promotions and events! 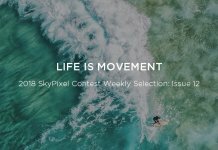 Participate in the 2018 SkyPixel Aerial Photo and Video Contest for the chance to win incredible prizes including $300 in DJI Credit! With these simple steps, you can start earning DJI Credit for all your purchases at the DJI Online Store. For more information about DJI Credit, please click here.